When MISSGUIDED launched their first fragrance earlier this year, I don't think they had any idea just how well it would do. It sold out in less than 3 hours and became the top selling fragrance in THE FRAGRANCE SHOP, beating cult favourites like Paco Rabanne's Lady Million & Miss Dior. 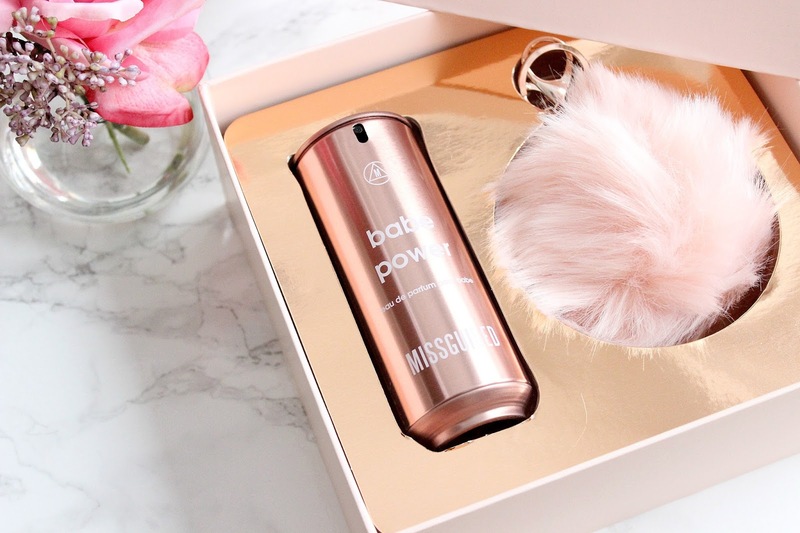 As opposed to the usual glass bottle, Missguided's debut fragrance BABE POWER*, comes housed in a sleek, rose gold can, with a quirky ring pull design spray button. I mean, packaging goals right? At just £28 for a whopping 80ml, you're getting an absolute steal. And better still, they've now launched this stunning GIFT SET just in time for Christmas, which gets you the 80ml fragrance, plus a faux fur pink and rose gold keyring for £28. Trust me when I say it would make a wonderful gift for any fragrance lover. 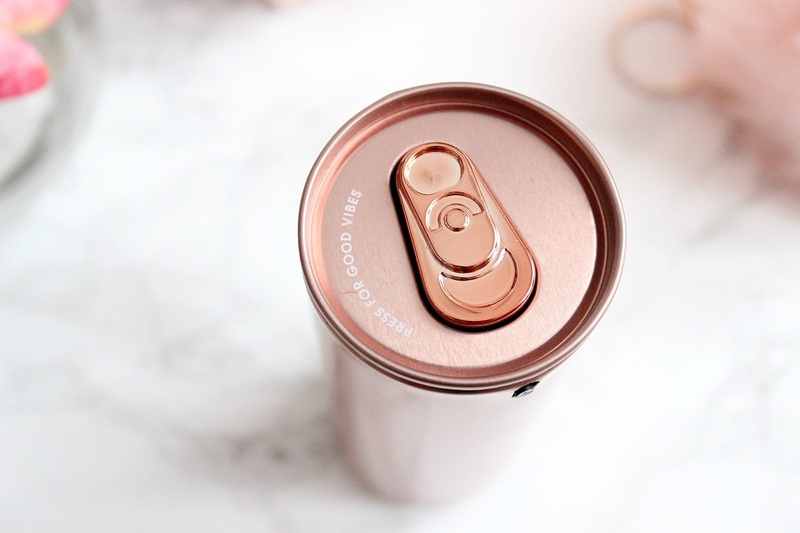 "From the name and the rose-gold, drink-can-inspired bottle to the price of just £28 for 80ml, this scent is the complete antithesis of luxury fragrances that have proven to be so popular recently. Babe Power promises ‘to give you a boost of power so you can slay all day!’ and with fruity, sweet notes of grapefruit zest, sour cherry and candy floss, it’s not the most sophisticated of offerings." At its heart, orange blossom is accentuated with soft peony and jasmine for a succulent signature; while vanilla, creamy musk, playful candy floss and amber crystals." I dunno about you lot, but I bloody love a sweet, fruity fragrance. This perfume is just the perfect scent, and one which I would certainly wear both day and night time. It's one of those that I notice on myself throughout the day and it seems to last really well too. 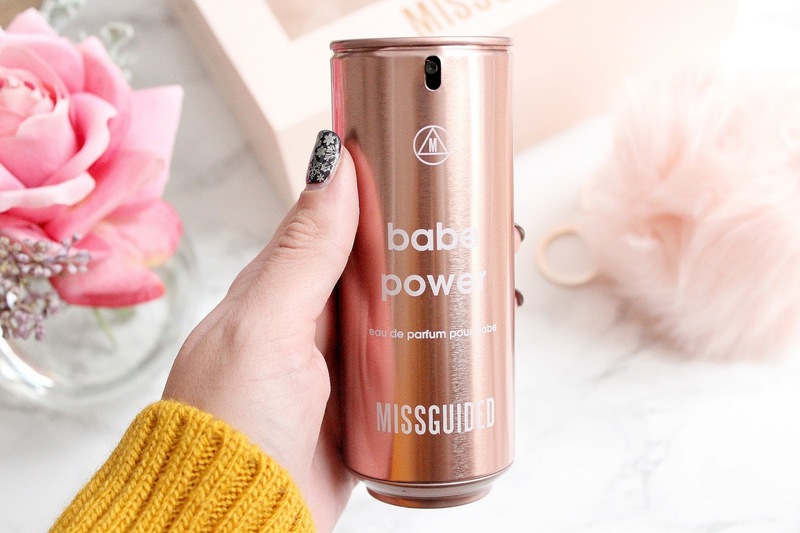 Babe Power can be found at Missguided, The Fragrance Shop, Superdrug & Boots.